Concept/Mind Mapping: What is Concept/Mind Mapping? 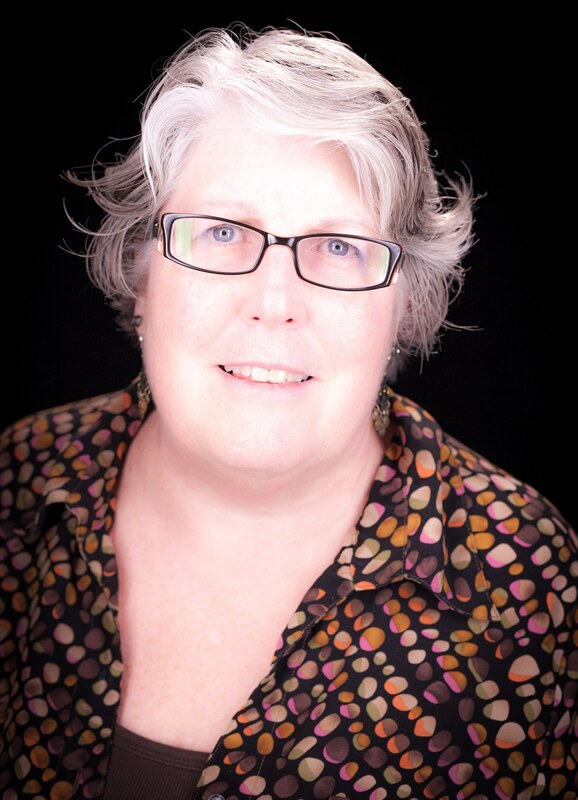 This library guide provides resources for the why and how of concept mapping. Novak, J. D. & A. J. Cañas, The Theory Underlying Concept Maps and How to Construct Them, Technical Report IHMC CmapTools 2006-01 Rev 01-2008, Florida Institute for Human and Machine Cognition, 2008", available at: http://cmap.ihmc.us/Publications/ResearchPapers/TheoryUnderlyingConceptMaps.pdf. Concept Map: What the heck is this? 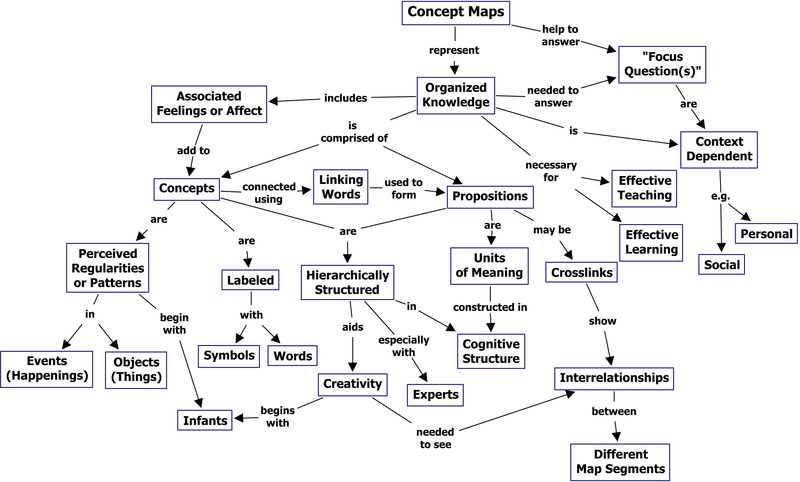 Article: Concept mapping, mind mapping and argument mapping: what are the differences and do they matter?